The Queensland Government has established a taskforce to deal with nuisance odours in the Swanbank area. The Odour Abatement Taskforce, also known as #odourbusters, will operate from a local base at Redbank Plains to crack down on offensive odours and other environmental concerns in the area for the next 12 months. Environment Minister Leeanne Enoch said the state government was investing 2.5 million in the program to respond to community concerns raised through an independent community survey this year. “With the information received from 1435 local residents, we have moved swiftly to establish a taskforce of 10 specialist environmental officers,” Ms Enoch said. Ms Enoch said the community survey addressed waste management, air quality and water management issues within the Swanbank industrial area. “Part of our response will be to introduce new technologies to monitor air, noise and water quality in Ipswich suburbs,” she said. Member for Ipswich Jennifer Howard said the Queensland Government will have a strong focus on and interaction with the Swanbank industrial area. “In the past year, the Department of Environment and Science has received 302 reports of odour from 167 people alleging bad smells from landfill and waste recycling facilities in the Swanbank industrial area,” she said. Member for Ipswich West Jim Madden said the Palaszczuk Government ensured there was always strong compliance when it comes to waste management issues. “Over the last financial year, the state’s environmental regulator carried out more than 7250 compliance checks state-wide to ensure our high environmental standards are met,” he said. 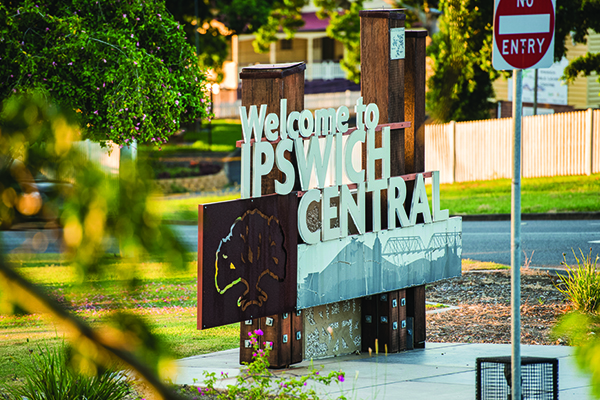 “Of these, 855 compliance checks were conducted in the Ipswich area. For more information on the #odourbusters, click here. 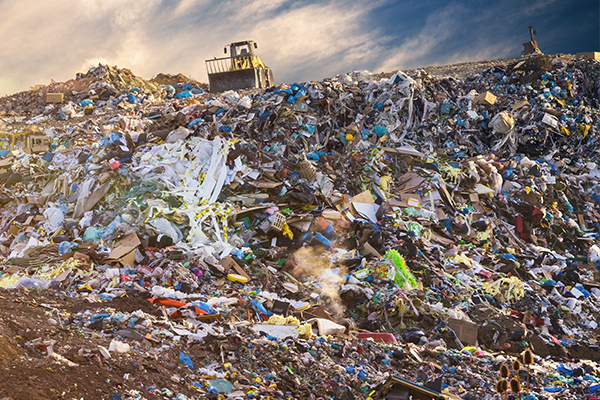 Waste Management Review investigates the impact on waste management developments in Ipswich when the Queensland Government planning minister exercised his powers.